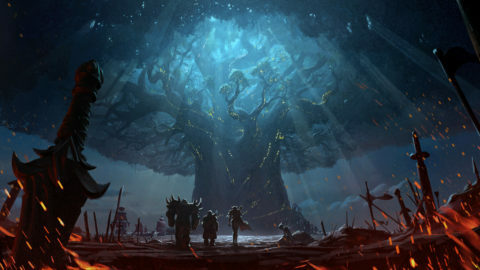 « The Battle for Azeroth Pre-Patch Goes Live July 17th! This post has already been read 599 times! We will be performing scheduled maintenance beginning on Tuesday, July 17th, 7:00 AM (PDT) and we expect the service to be available again at approximately 3:00 PM (PDT). During this time the game will be unavailable for play.